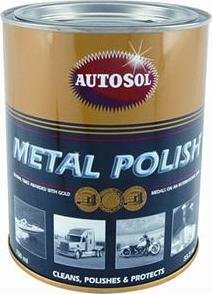 If you are looking for a great price on quality Autosol auto accessories, don't look any further! Unbeatablesale.com's large collection of 36 Autosol auto accessories gives you the highest quality choices on the web. 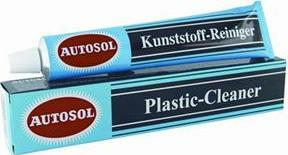 In addition to our large array of in-stock items, we also offer the guaranteed lowest price in the online retail products industry, with our Autosol auto accessories ranging from $43.86 to $241.13. At Unbeatablesale.com, we celebrate the quality of our service, not just our products. We take every step we can to make sure your online shopping experience is simple, secure, and efficient.Shopping for a gift and can't decide what to buy? No problem! We offer gift cards so you can shop hassle-free and always get the perfect gift. Shop Unbeatablesale.com with confidence today!